This is the FULL SET. I took over 4,000 photos, these photos are the ones that made my cut. 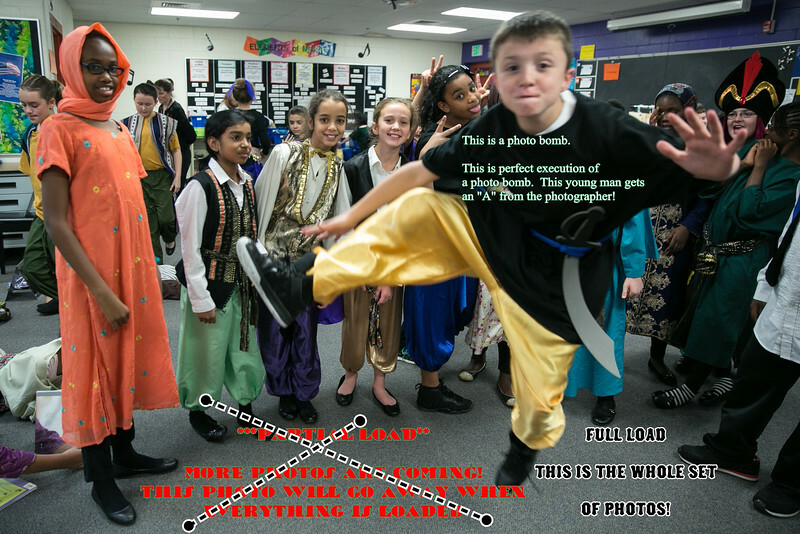 See the large photo below, roll your mouse to the lower right corner, there is a button that allows you to download the photo for free. The photos are sorted by the date/time taken. Want to thank me for not forcing you to buy these (smiles) -- bill@ps76.com is my email for paypal.com in case you are interested. Like the way this website looks (smugmug.com) -- Click here and smugmug discounts (just a little) my bill each year: https://secure.smugmug.com/signup?Coupon=oHvXrlzVdo83M In case you were wondering, I do not get paid for this. I have received no compensation for this work. Why do I do this? Look at these great kids! Why not?! This is not photoshopped -- this is a real photo.